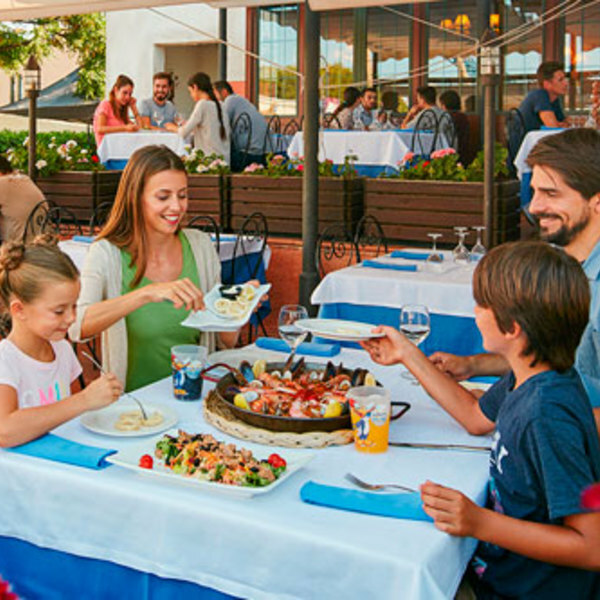 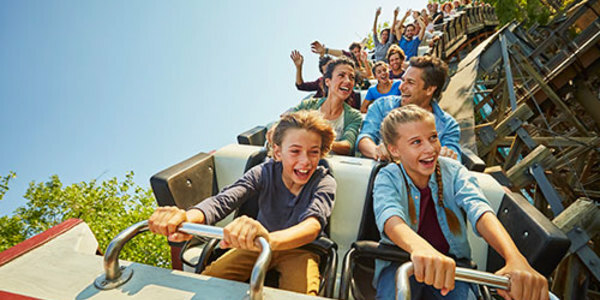 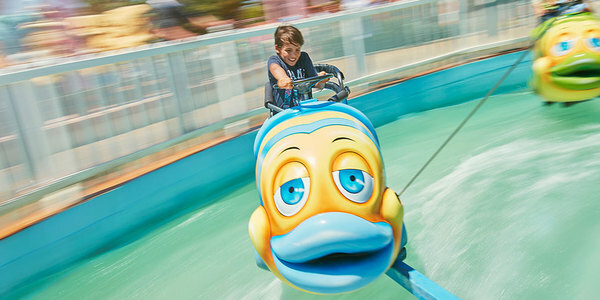 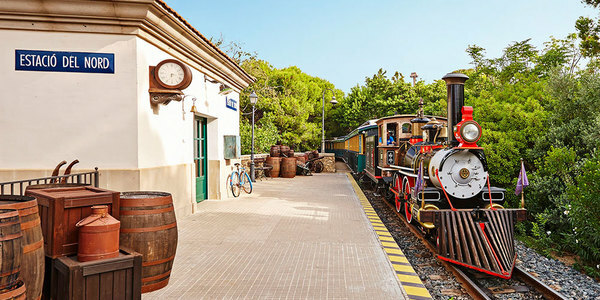 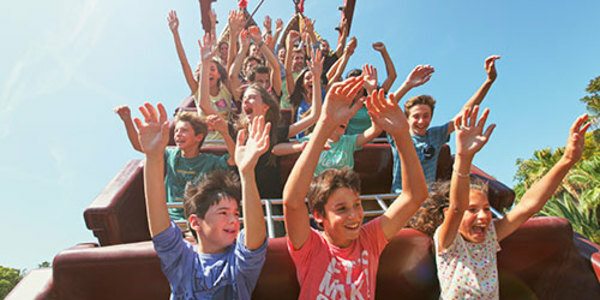 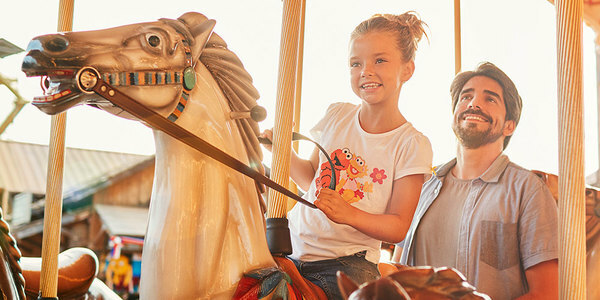 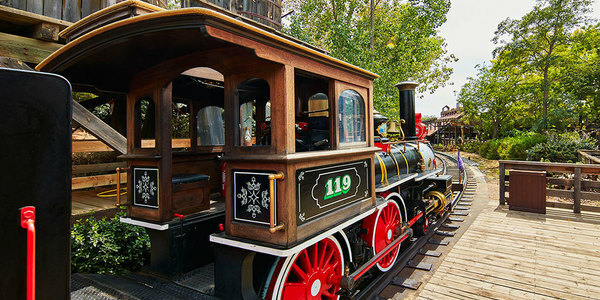 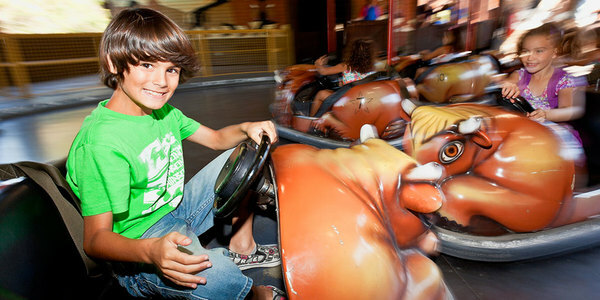 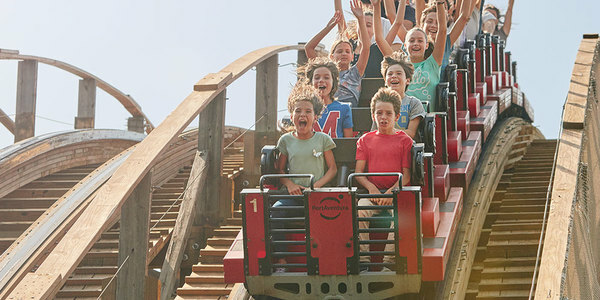 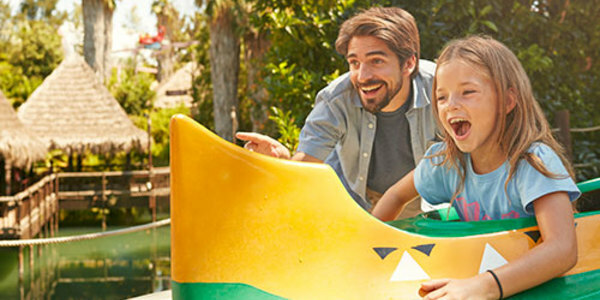 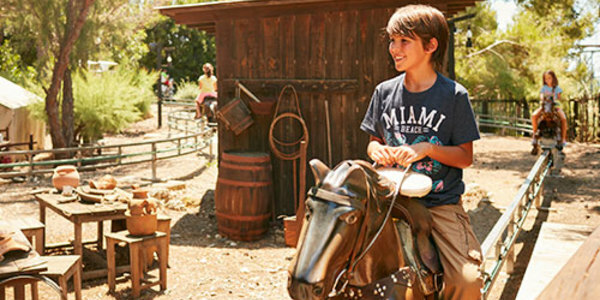 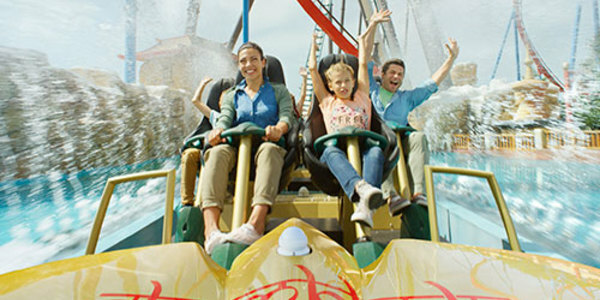 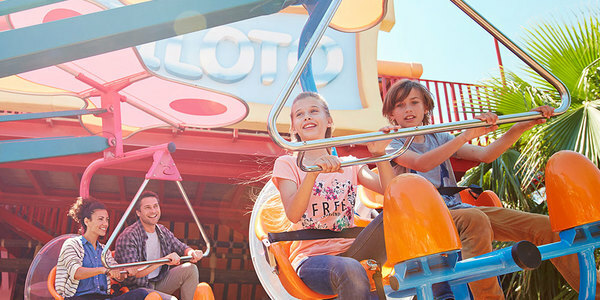 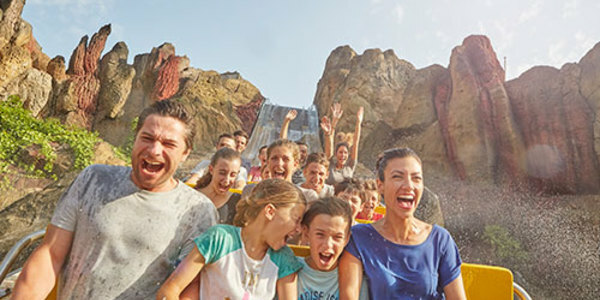 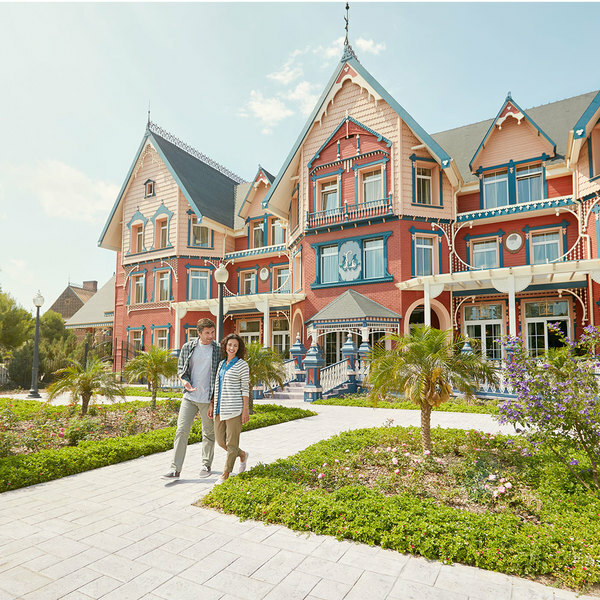 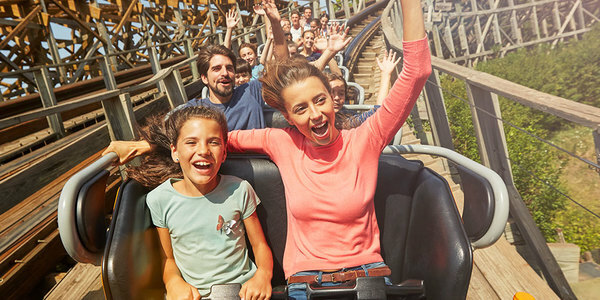 Discover all of the attractions that you can find in the different worlds of PortAventura World. 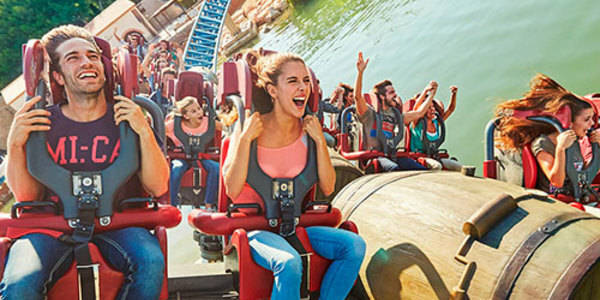 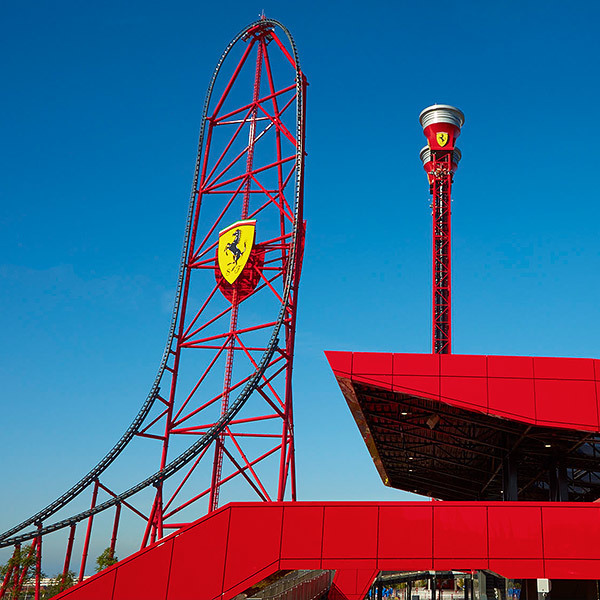 Measuring 76 metres tall, this roller coaster boasts the longest drop and is the highest in PortAventura Park. 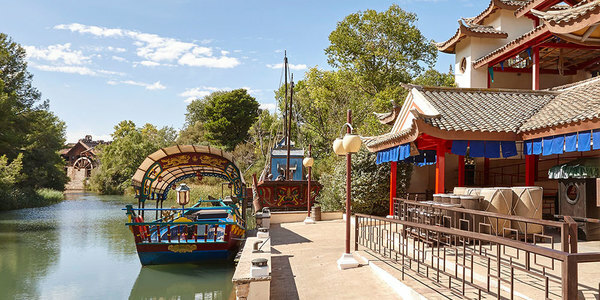 Waitan Port is a pleasant boat ride that will take you from PortAventura China to PortAventura Mediterrània. 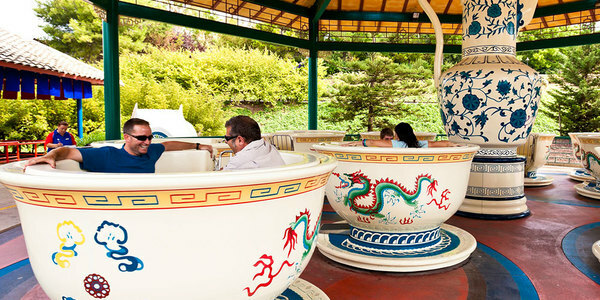 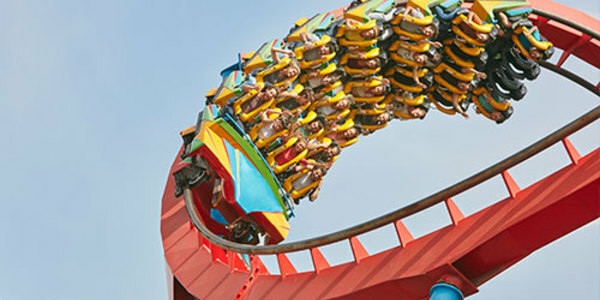 Cobra Imperial of PortAventura China is one of the symbols of this theme area and is designed with little ones in mind. 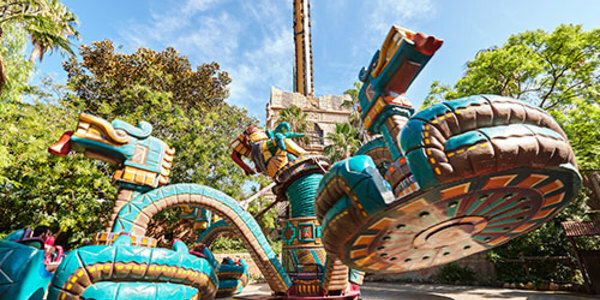 Join the ceremonial ritual and spin around this sacred totem pole on the back of Serpiente Emplumada and experience all the ups and downs of this powerful ride in PortAventura's México area. 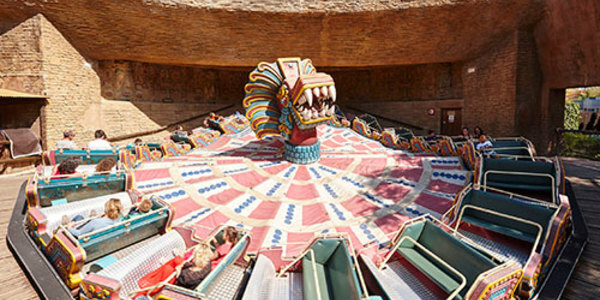 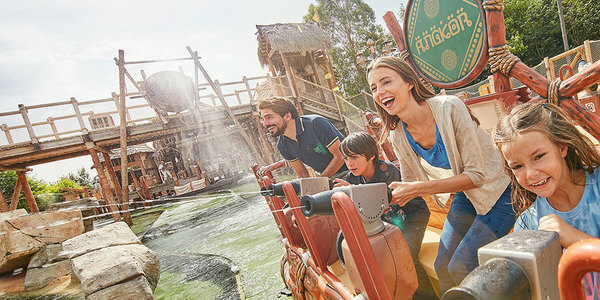 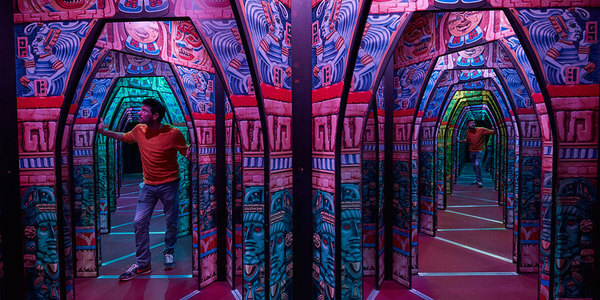 El Secreto de los Mayas is a 175 m2 maze of sensations and visual effects which is possessed by the Mayan gods who will put your PortAventura World explorer skills to the test. 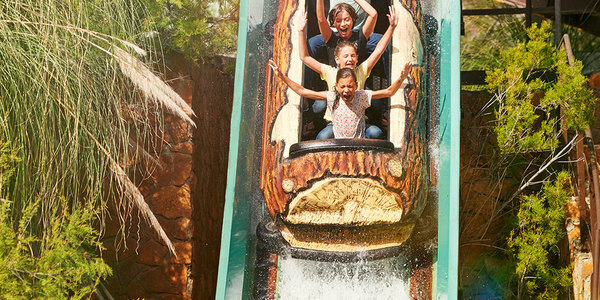 Show who's boss and challenge the VolPaiute tribe. 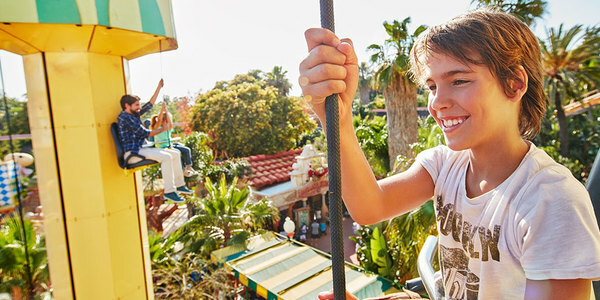 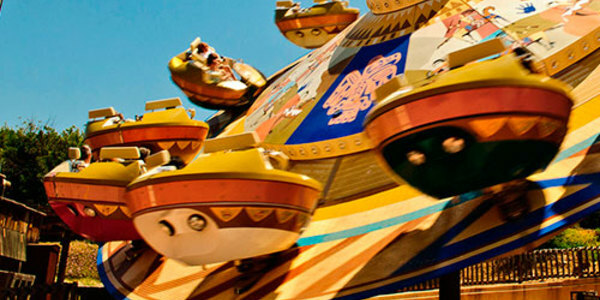 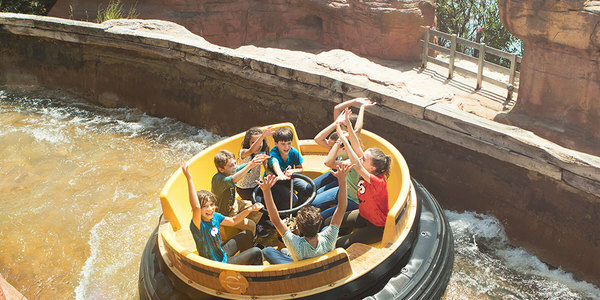 Dare to brave this spinning ride of PortAventura World! 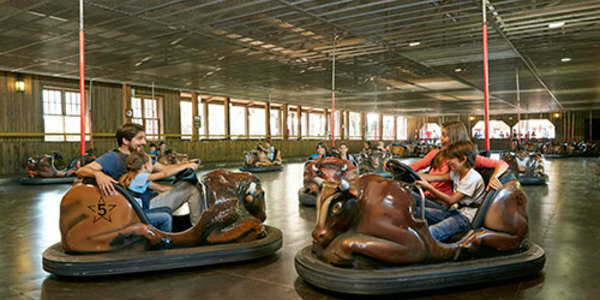 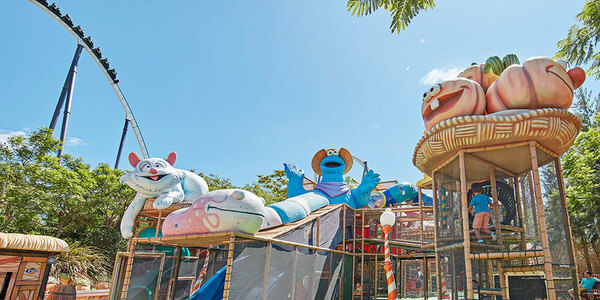 Crazy Barrels is a fun filled attraction with plenty of surprises in store! 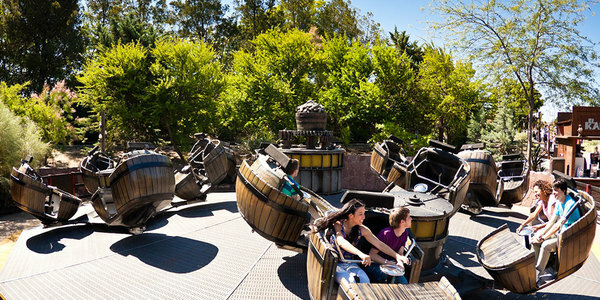 These mad barrels won’t stop spinning you as you feel them getting faster and faster. 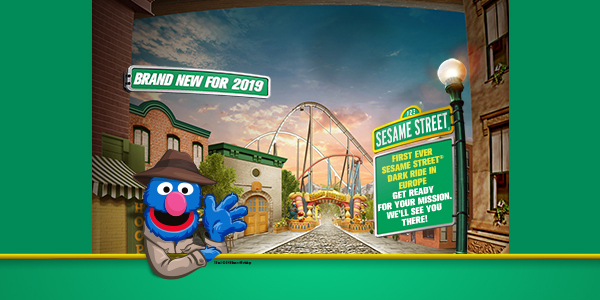 Detective Grover is on a secret mission and to carry it out he needs the help of brave and fearless families who are ready to experience a thousand and one adventures! 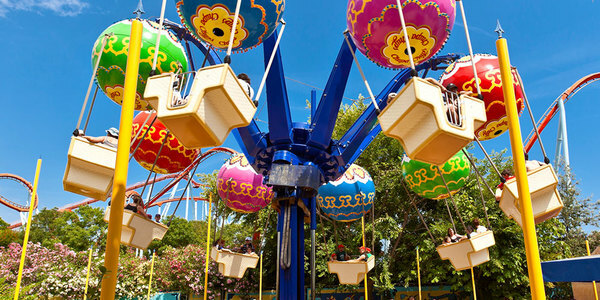 Pedal hard to move the wings of the SésamoAventura dancing butterflies; fly high filling the sky with amazing colours. 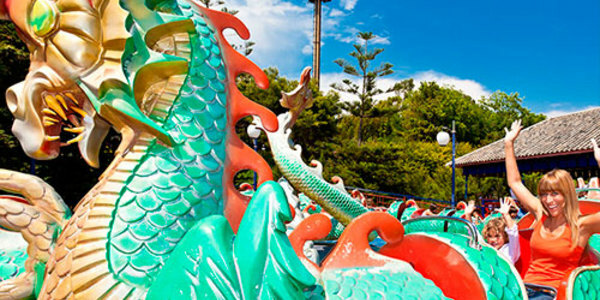 We have no doubt that you're an intrepid adventurer so get the kids to come and experience the sensations of the children’s attraction Kiddie Dragons. 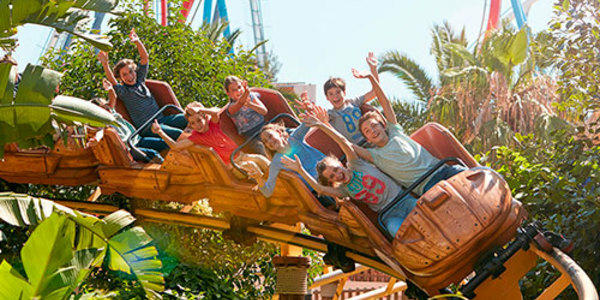 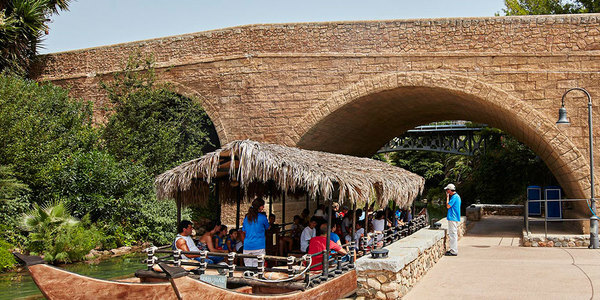 Bert has built his own attraction in SésamoAventura, inspired by Hurakan Condor. 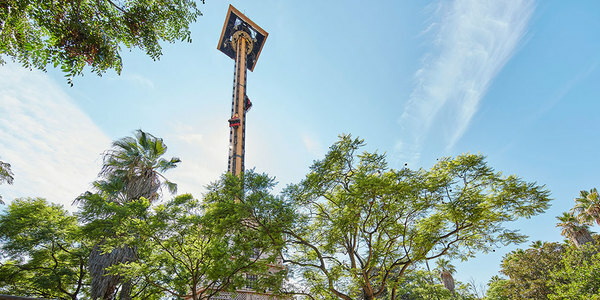 The difference is that you get to decide how high up the tower you want to go, and then drop! 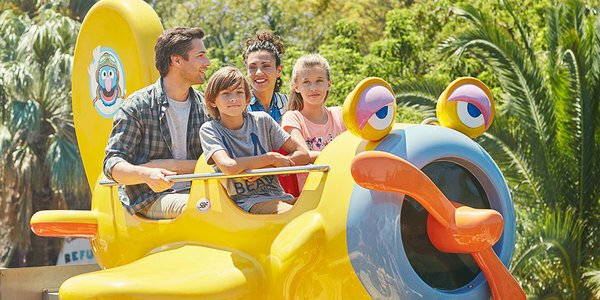 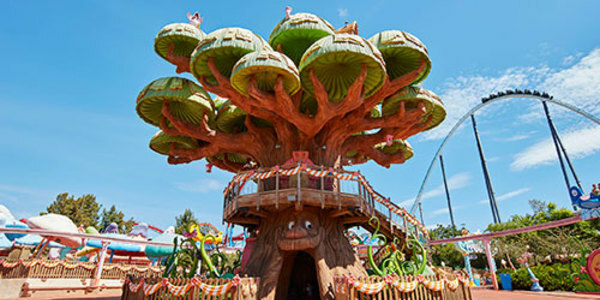 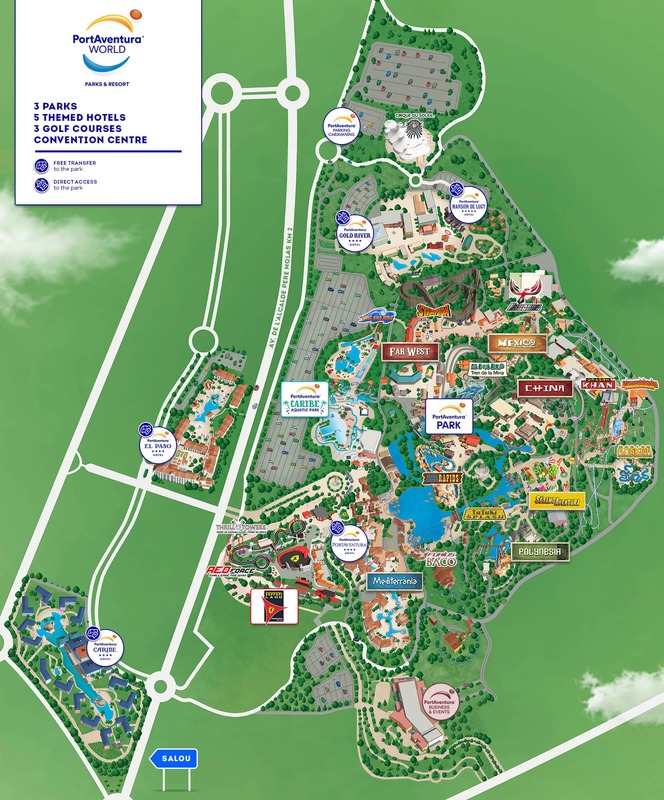 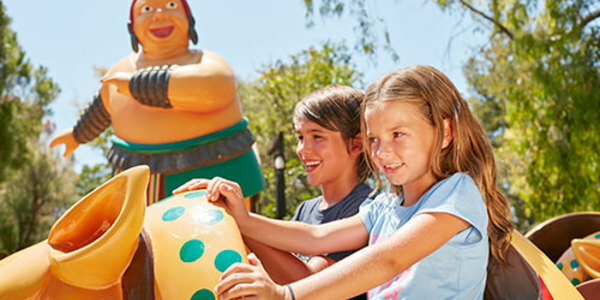 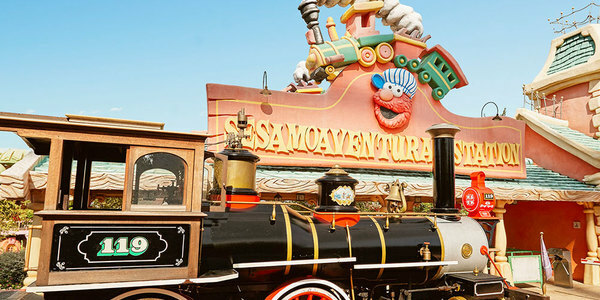 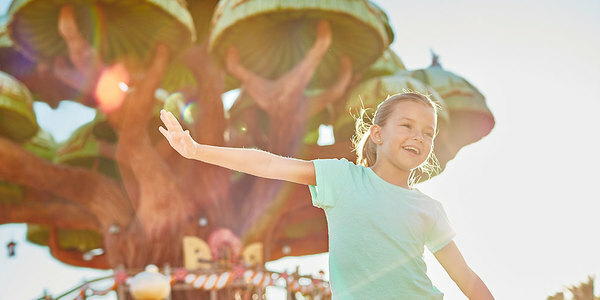 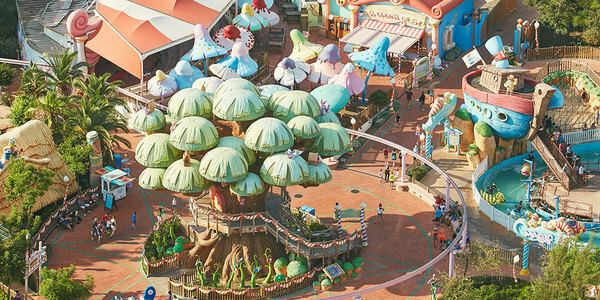 In the centre of the new family area in PortAventura theme park stands the symbol of SésamoAventura; the funny El Árbol Mágico welcomes all visitors to this area created by the friendly Sesame Street characters.